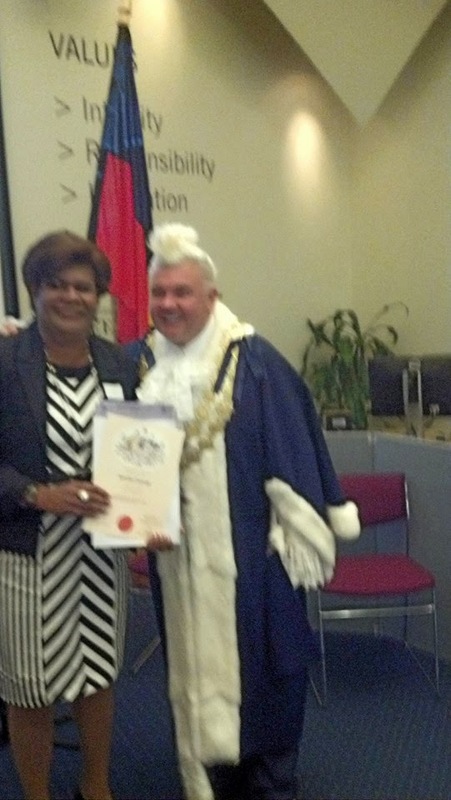 Many newcomers and even older Geelong people became Australian citizens this week, including our friend Asanaca. 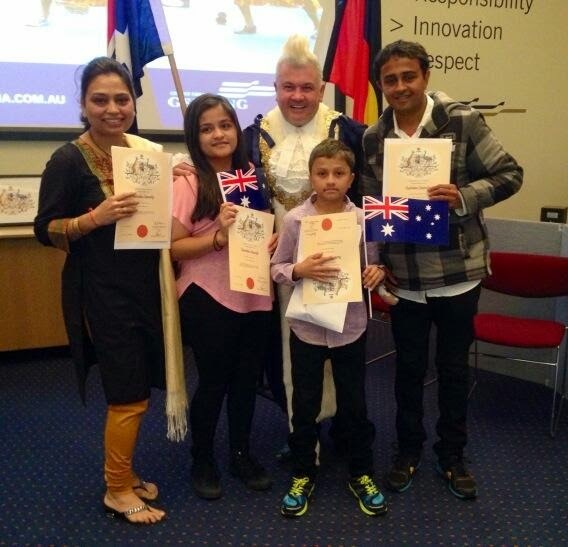 Here are pics from the ceremony which included - of course - our flamboyant Mayor of Geelong. This Anzac Day there is much to reflect upon and particularly the trauma of many men returning to civilian life. I think of my cousin after Vietnam who only felt at peace many years later when he went to live in the Phillipines. Rest in peace Gary. Here's a story told by St Mary's parish priest in Geelong as published in the Geelong Advertiser. For too many service personnel, official recognition is not the only thing they bring home with them when they return to civilian life. 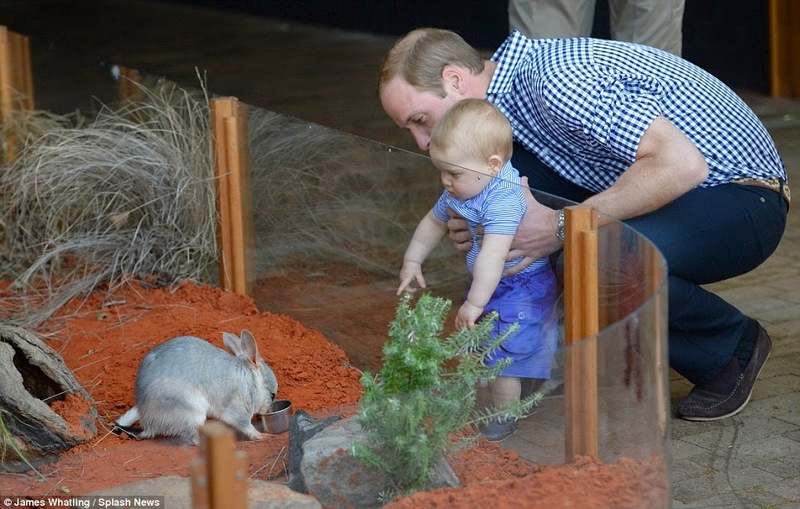 Source: News Limited. Throughout his 12 months in the jungles and paddy fields of Vietnam, he had relied on his mates, and they on him, for everything.ALONE. Rick was no stranger to the concept, nor the reality.But when his tour of duty as a “Nasho” was completed, he was separated from them literally overnight, and arrived at Essendon Airport near midnight. No mates, no uniform (he was told he had to be in “civvies”), no family. Alone. A few weeks later, he was making his way up Swanston St in Melbourne to RMIT, to resume the studies stopped short by his army conscription. His sharply toned reflexes helped him duck away just in time as the jets of saliva from two moratorium protesters shot towards him. They had identified him as a recently returned soldier by his “giveaway” army-style haircut. But he couldn’t escape the verbal barrage of insults. Finding refuge in the formerly friendly walls of the RMIT, he slumped against a wall. Somehow camouflaging the trauma of his Vietnam experiences, he gradually worked his way to mid-level responsibility in a large corporation. An astute, intelligent man, his natural ability meant he could have been the CEO — there or anywhere. But he wasn’t. His post-traumatic stress disorder from Vietnam made sure of that. Instead he had won the “raffle” when his birthday marble was drawn out in the Nation Service ballot. Like so many others, he never talked about Vietnam — except in his nightmares. Ultimately his PTSD meant he just couldn’t work any more. His work friends saw his decline — physical and psychological — as he entered his fifties, and wondered if he would make it to retirement at 55. A sympathetic boss helped him stagger over the line — just. 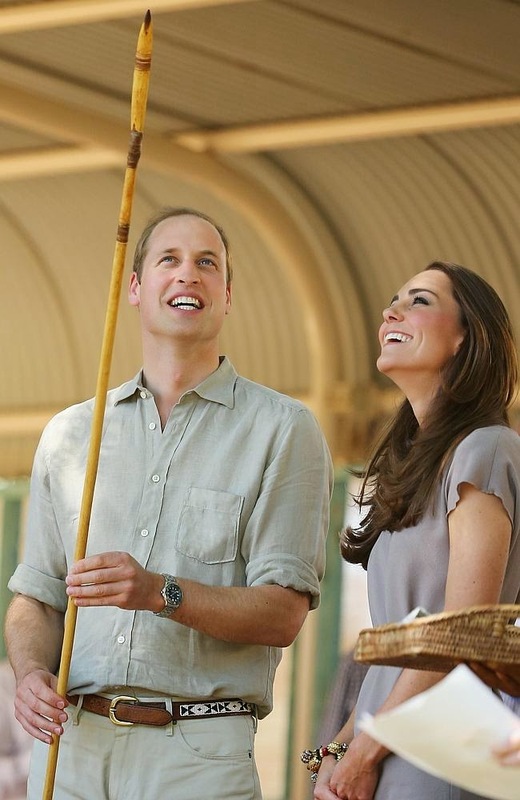 He planned to live on the superannuation he had managed to put aside in recent years. After he stopped work, a friend encouraged him to seek any entitlements he should have from his war service. He’d never thought about it. Since his return in 1969, Rick hadn’t allowed “The War” to fill his mind. He didn’t dare. Had he done so, it would have been the end of him. A helpful RSL advocate told him that he should apply for the TPI — totally and permanently incapacitated — pension, would recognise that he wasn’t working because he couldn’t work. His physical, psychological and psychiatric reports were totally supportive of this. 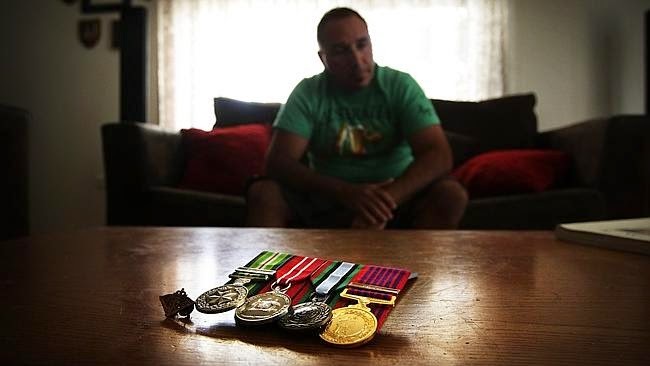 His PTSD meant he would never work again. Several RSL advocates assured him he was totally deserving of the TPI, he “ticked all the right boxes”. But they, and he, hadn’t bargained on one word. Not the “alone” of isolation he had felt for so many years as he battled depression and PTSD, the legacy of his wartime service. No, this “alone” was the word that eventually denied him the TPI support he so deserved from the nation he had served so well. You see, the TPI legislation specifies that to be eligible for the “Special Rate” pension (TPI), a veteran must prove that he ceased work “due to war-caused disabilities alone”. In Rick’s case, in addition to his physical and mental deterioration, a restructuring at his work (implemented just before retirement when a new boss saw he wasn’t coping) meant his job was no longer there. That all his medical evidence testified he couldn’t continue — restructuring or no restructuring — didn’t matter. Strict interpretation of the legislation decided he had not ceased work due to war-caused disabilities alone. Ever since that “alone” word was used to crush him, his life has never been what it should, but a daily physical, mental and, thanks to “alone”, financial struggle. He’s received a pension — but not what he deserved. In determining support for veterans whose service of their country has changed their lives forever, somehow this one word has been allowed to be a “get out” word when the economics are tough. For damaged veterans, young and old, this is not good enough. And it needs to be changed. Today, Rick will be at an Anzac dawn ceremony — the first time in more than 40 years. Not marching. Just watching. Father Kevin Dillon is St Mary’s Geelong parish priest. They are celebrating his birthday I saw in this morning’s TV news. I actually turned on the TV at 8 a.m. – which is unusual but it is so quiet here. So I did a google search for the Swan Hill Shakespearean Festival and also Marjorie McLeod. 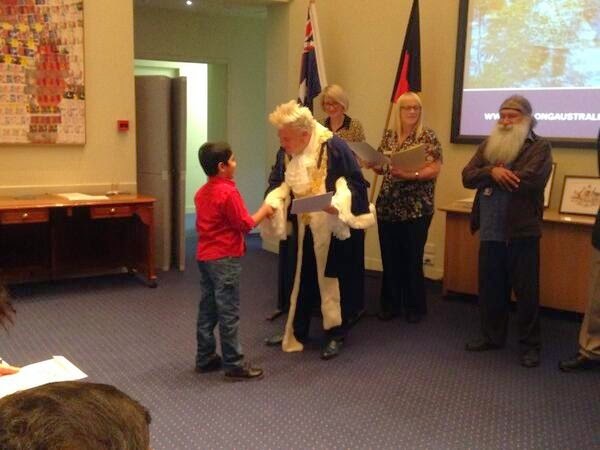 My hometown is Swan Hill. 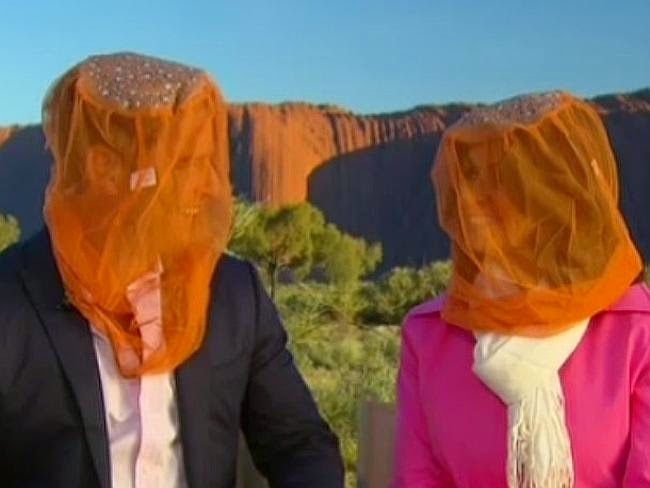 Okay - it's not about Geelong! Here’s a newspaper item about Marjorie. Marjorie McLeod was born in Dimboola in 1893, founded the Swan Hill National Theatre directing and producing with the company for many years. 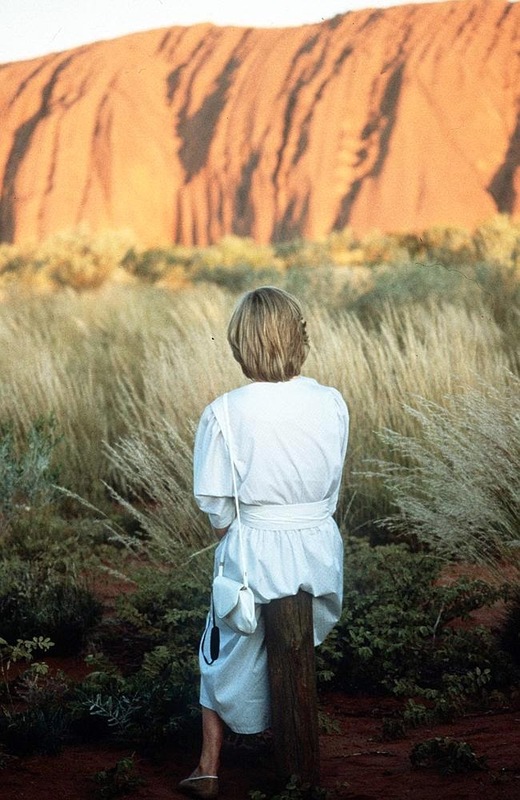 Before that she taught speech and was an actor and writer for ABC radio. Marjorie McLeod was the energy behind the annual Shakespearean Festival in Swan Hill. I was one of her elocution students as my parents tried to knock out the colloquial idioms and country accents. I can do both ‘voices’ today – ordinary and posh! She involved children in the Shakespeare plays during the five-day festival held each year in the Town Hall, the street procession and at Riverside Park doing folk dancing, maypoling etc. I was in Romeo and Juliet (in the crowd) one year. At High School we ‘did’ Shakespeare but I hated reading the part of Lady Macbeth. We did not appreciate Shakespeare’s way with words those days. Today I realize what fine writing it is and what insights into human nature he had and how so many of his words and phrases are used in our English language today. 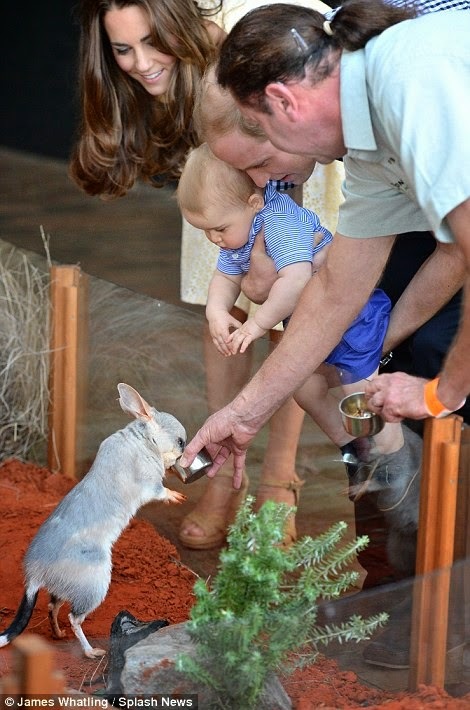 A bilby named George at Taronga Zoo had a special visitor this weekend, so here are some photos of their meeting. A happy Easter Day to you all. We had an early rise, going to Limeburners Point for the Dawn Service but the sun didn't come up bright and shiny until 7.30 when were up at the church Bay Room eating weetbix and hot cross buns. Then worship at 9 with almost a hundred people including five young men and women from Germany. I said Guten morgan to them and also Ich liber diche which caused a smile. The church was full of colourful butterflies. Then morning tea and I chatted with South Geelong older men and women. George's wife Bale is making roti and curry for lunch. There's an island off Queenscliffe, accessed by a bridge for those who play golf - through a checkpoint though - that is very very secretive. It's Swan Island and a base for the military who come and go but not via Queenscliff. Protesters occasionally rock up there and I think fifteen are in a court case at present. Men's secret business. Costs the government many millions a year. 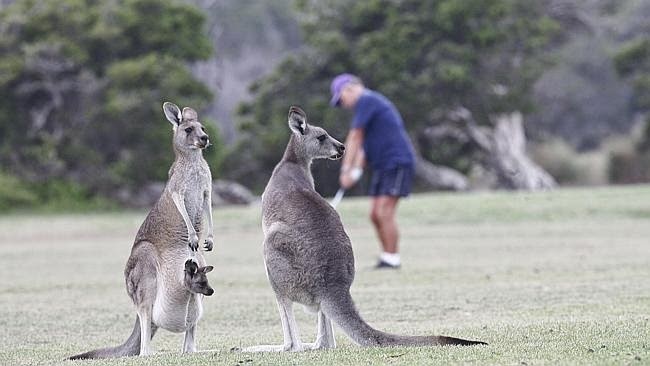 Anyway perhaps the kangaroos know more than we do. Swan Island near Queenscliffe has become Australia’s finishing school for special forces and counter-terrorism teams. 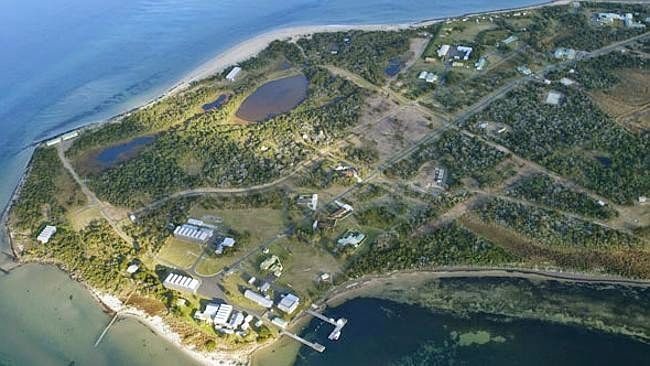 A TOP-secret military island off the coast of Victoria remains a mystery, despite costing taxpayers almost $30 million dollars. The area has been a flurry of action since September 11 with the Australian Defence Force pumping at least $29 million into the compound since July 2009. Despite the multi-million dollar facelift, few people know what goes on inside the facility and which government department is in control.Gangland serial killer Carl Williams was removed from Barwon Prison and escorted to Swan Island with his father George in December 2008. He spent nine days on the military base giving statements to authorities before he was returned to jail. Three SAS soldiers died on the island in 2007 after their vehicle crashed into the water when they were returning to base. In 2010 it was rumoured spies from the Australian Secret Intelligence Service were using the 297ha compound along with operatives from overseas. Bizarrely, the compound demolition field is neighboured by a luxury golf course but players must register at the military checkpoint before crossing to the island. The base is protected by 3m barbed wire fences and boats are not allowed to approach the island. The ADF has refused to reveal what upgrades have been made but admits millions had been spent on what is one of Australia’s most top secret areas. No information can be found on government websites regarding the base. Anti-war protests also shone some light on the facility after four people swam to the island in 2010, disconnecting equipment, including emergency satellites. 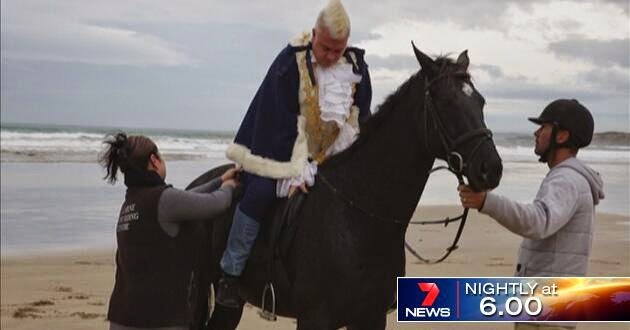 Up to 15 protesters will appear in Geelong Magistrate’s court this week charged with trespass after breaking onto the island in 2013. Defence refused to reveal if foreign troops such as US special forces have also used the facility. Saw this in tonight's version of the Geelong Advertiser. Down at Jirrahlinga in Barwon Heads, the Mayor and a delegation from China. 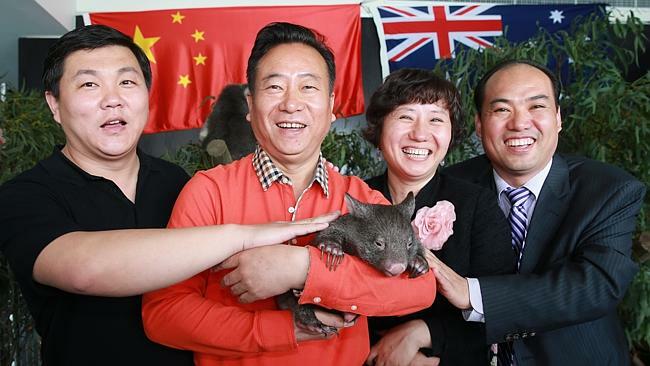 A DELEGATION of 30 cashed-up Chinese business executives were impressed by what they were told about investment opportunities in Geelong, according to organisers. 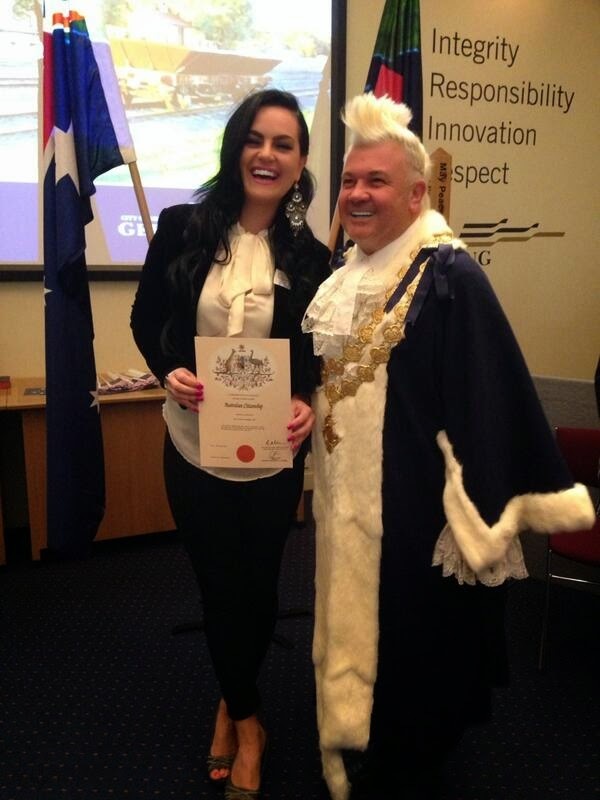 Geelong Mayor Darryn Lyons and Enterprise Geelong director Russell Walker welcomed the delegation to Geelong at a morning function at The Pier. From the meeting area they enjoyed sweeping views of Geelong’s waterfront, and Mayor Lyons pointed out the “grassy knoll” in Eastern Park earmarked for a spa and wellness centre. 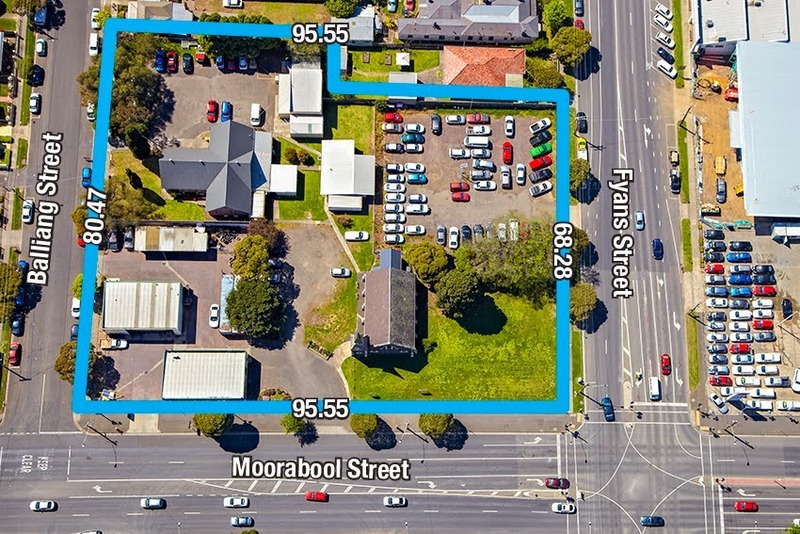 Cr Lyons also mentioned the opportunities surrounding his idea for a Chinatown in the CBD, possible along Little Malop St west of Moorabool St.
“One of my personal ambitions is to establish a Chinatown in Central Geelong and we’ve already had some very productive discussions about this with local Chinese business leaders,” Mayor Lyons said. Delegate and PKU president Liang Naizhong also mentioned the Chinatown plan in his response to the welcome. 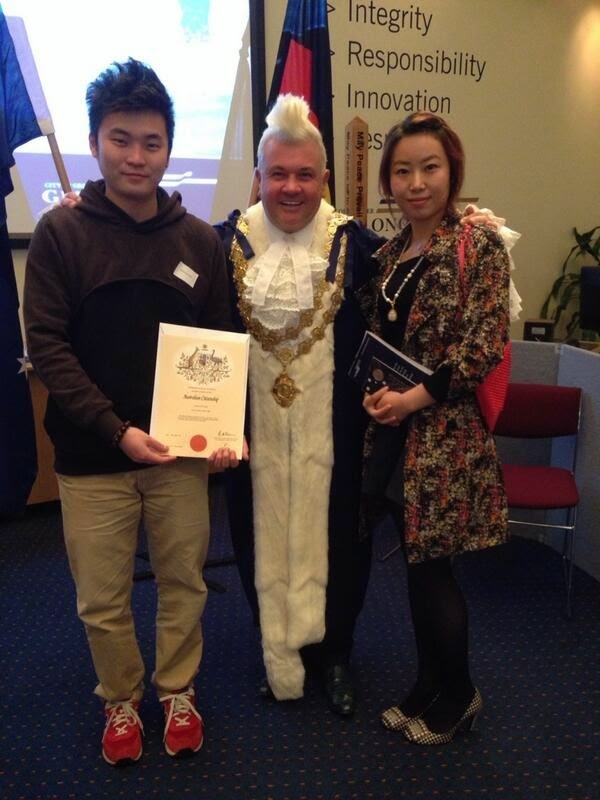 Mr Naizhong said he looked forward to hearing more about other investment opportunities in Geelong. The delegation later heard from a number of local businesses looking to explore opportunities to work together. During its visit the delegation met with the Victorian Government’s Invest Victoria unit. Enterprise Geelong was part of this presentation and had an opportunity to welcome the group prior to their arrival in Geelong. Dr Walker said later that the presentations to the delegates had been well received, and the delegates had been impressed with the unique investment opportunities offered by Geelong. 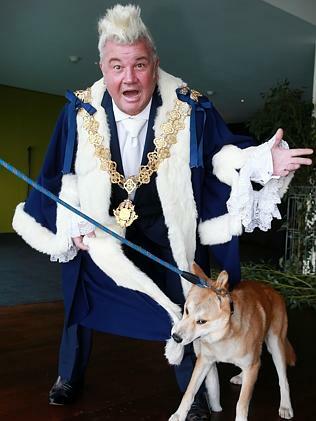 “A lot of them were looking at lifestyle opportunities and Geelong really lends itself to that,’’ he said. There was also a pleasant surprise for the delegates when they left the meeting room in the form of some native animals supplied by Jirrahlinga Wildlife Sanctuary. 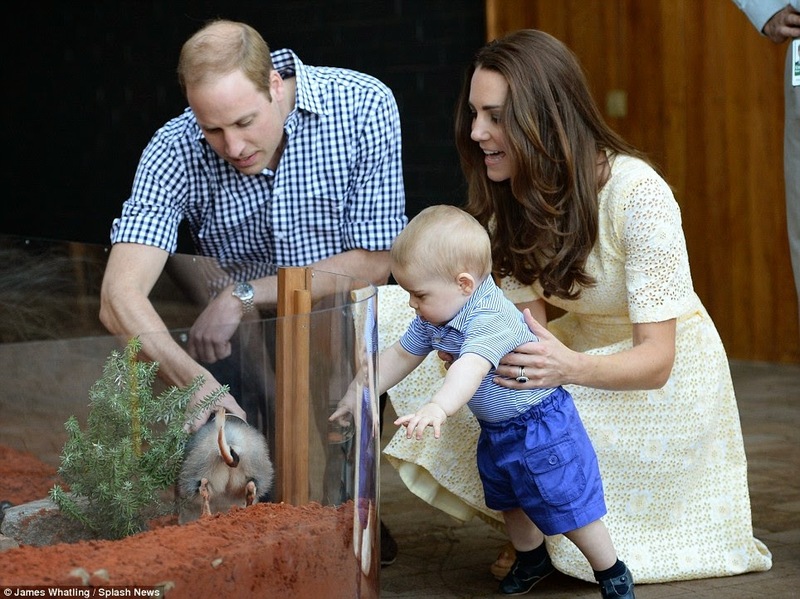 The sanctuary provided two koalas, a wallaby, a dingo and an echidna, but the most popular for photos turned out to be the baby wombat. 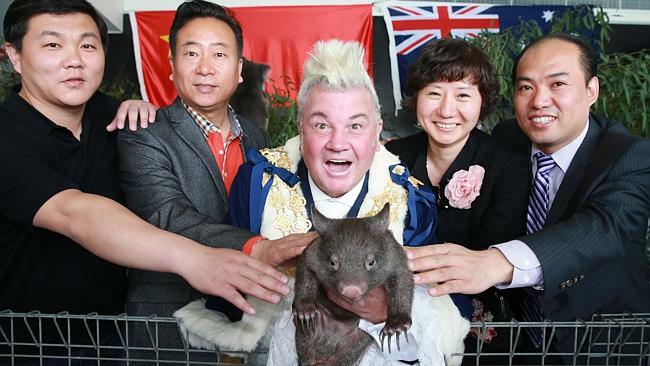 Mayor Lyons said he was known as “Wombat” when he was in London. 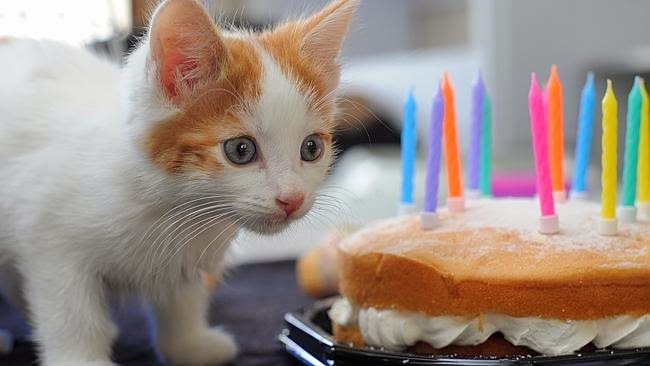 Not far down the road in Moolap is the Geelong Animal Welfare, and they celebrated a birthday - 58 years so here's a photo of an inquisitive little cat. I was considering sending Izzie and Fuzzie there when I was a bit tired of sweeping and feeding and hearing their squeaking from the enclosed verandah, but then I thought that someone might buy them and put them in a cage and they are not used to that. They have the freedom of roaming at will within the large verandah. Meeting up with seven friends yesterday in Melbourne brought back so many memories of childhood. We were eight women having a Thai lunch together at the Victoria Hotel cafe, who had been in Swan Hill High School Year Eleven together sixty years ago. We were such good friends then so that we are very comfortable with one another even now. We had then been in and out of each other's homes, knowing one another's Mums, sharing adventures, learning, and mild mischief. Some of us shared youth club, church, movies and camps. Country teenagers. Gwen, Sally, Rhonda, Jess, Phyllis, Meryl, Beth. These were my best friends, as close as family members, yet over the years we were neglectful and rarely caught up. By the late 50s most of us had left the home town of Swan Hill to marry, or train as teachers etc, pursue tertiary studies in Bendigo or Melbourne. In those days there were no fees and we even were given a living allowance and free board. So different from today. It was a lovely day in Melbourne though too much walking meant a hot water bottle and some Deep Heat when I got back home. Thank you to Rhonda for organising our get-together. Have any of you had a chance to see the movie 'Noah'.? Yesterday evening Peceli and I went so I'll post my review of it sometime tomorrow perhaps. The character of Noah is complex as he is obsessed and often violent, not a soft sentimental hero at all (though he's a vegetarian also also can watch a flower grow). The film's narrative has strong psychological elements as well as being an epic with ideas that Tolkien would have written into the Noah legend/myth perhaps. As the Noah story (and there are a score of other flood stories in many countries) is included in the religious books of three world religions - Jew, Islam, Christian, there's sure to be some strong reactions. I think it's worth watching, even though you might frown at some of the excesses, then talk about it with people afterwards. Diversitat and local refugee action groups are organising a rally on Saturday. 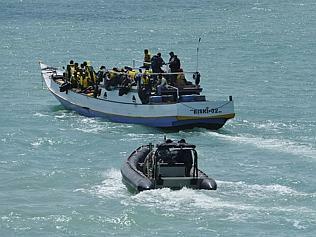 An asylum seeker boat. Source: News LimitedORGANISERS expect hundreds of people to rally in central Geelong on Saturday in support of asylum seekers and calling for end to mandatory detention. Geelong’s Combined Refugee Action Group has convened the rally in response to growing concern over treatment of people exercising their humanitarian right to seek asylum. More than 700 people crowded the group’s last event at Geelong West Town Hall. “The idea of course is to focus attention on the situation in respect of those on Manus Island and Nauru, the difficulties they are encountering and the care for them,” group spokesman Monsignor James Murray said. “They’re being treated as illegal and in fact they’re not and more and more people are becoming concerned about the situation and wanting to do something about it. The rally will be in Little Malop St from 12.30pm. Speakers will include Bishop Peter Danaher of Newtown’s All Saints Anglican Church, counsellor Jason Brown, group member Linda Cusworth and a Tamil refugee from Melbourne. Monsignor Murray urged people to attend. “Asylum seekers and refugees are in fear of their lives and we’re not giving them the help and support they need,” Monsignor Murray said. There's so much sadness about the closure of the South Geelong Uniting Church - not the decision of the congregation - but Head Office in Melbourne sold the church from under the feet of a small group of faithful elderly men and women. They'd kept the building neat and tidy and had upgraded a steeple and it was a total shock to them a few months ago. Toyota bought the property. Even Uniting Care - the welfare network main office for Geelong - has had to go. On Sunday there was a last service and the door was closed and locked. The congregation will join us at East Geelong and we welcome these men and women and recognize their grief. I still am disengaged with the hierarchy of the church in Melbourne as we, in Geelong, had nothing to do with the gross debt accumulated so stupidly by the decision makers in Melbourne. And of course our family and friends have protested noisily about the sale of our nearby Denman Street tennis courts by the Uniting Church head office. Our tennis courts have only a week or so to pack up once the new owner moves in to demolish the courts, clubroom and probably build units. The settlement date is in April. Our teams have found a place to relocate - at Breakwater - but without a clubroom. Meanwhile our sons and grandsons play social tennis at Denman Street every day as the summer tournament has finished. ELDER Albert Renshaw first ­attended South Geelong Uniting Church in the 1920s and on Sunday he closed its front door for the last time. 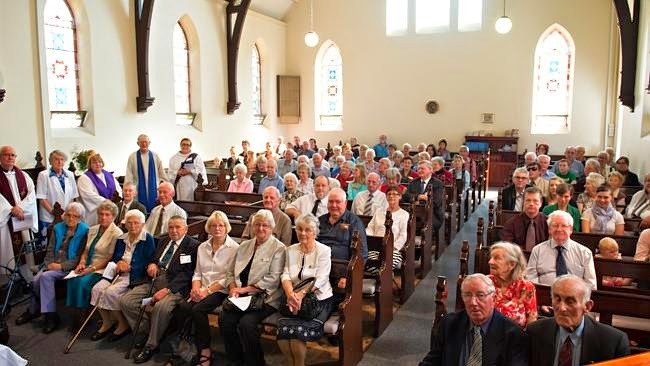 Mr Renshaw, 97, was given the honour after about 80 parishioners gathered to mark the closure of the church and offer thanksgiving for 145 years of worship within its bluestone walls. Elders chairman Ric Killick said the service was emotional but held high purpose, marking time to move on. Congregation members will join East Geelong Uniting Church. “We move away from what’s been 145 years of church — and it’s the only one in the South Geelong district — so that’s the end of it,” Mr Killick said. “It’s emotional but we’ve been down the emotional path. The Uniting Church Synod of Victoria and Tasmania sold the church as part of a property disposal to ease debt linked to closure of Melbourne Acacia College last year. The Reverend Bert Bell, who was minister at the church for many years, led Sunday’s service. Leaders presented Mr Renshaw with a plaque acknowledging his nine decades of service to church and community and the long-time naming of the adjoining Albert Renshaw Hall, which is likely to be demolished. Mr Killick said acknowledgments also included a salute to Darren and Clair Morrison, the last people married in the church, and their daughter Chloe, who was the last child baptised in the church. He said congregation members had prepared for the next step. “The point about it is the emotion starts to fall away after a little while and you look to the future, that’s basically what we’re doing,” he said.